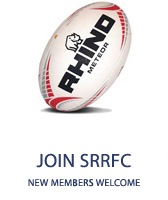 The club offers mixed tag rugby during the spring and summer months. 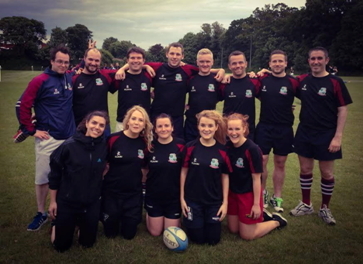 Over the past 5 sesons we entered summer league tag teams, playing on Wednesday evenings in UCD. 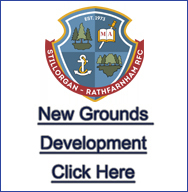 If you are interested in getting involved please contact us and we will send you on information regarding registration and dates for the upcoming season.